Hey everyone! I'm SO excited to show you these nails, I did them about 3 weeks ago and I've been waiting for them to go live on Divine Caroline so I could show you. I saw this design a few months ago and I just knew that I had to recreate it. I was entirely sure how to go about it and when I looked online I saw that there weren't any tutorials, so I decided to make one myself, and wing it along the way. For the full steps click HERE to go to Divine Caroline. These are adorable! Definitely on my to-do list! Love them!!! 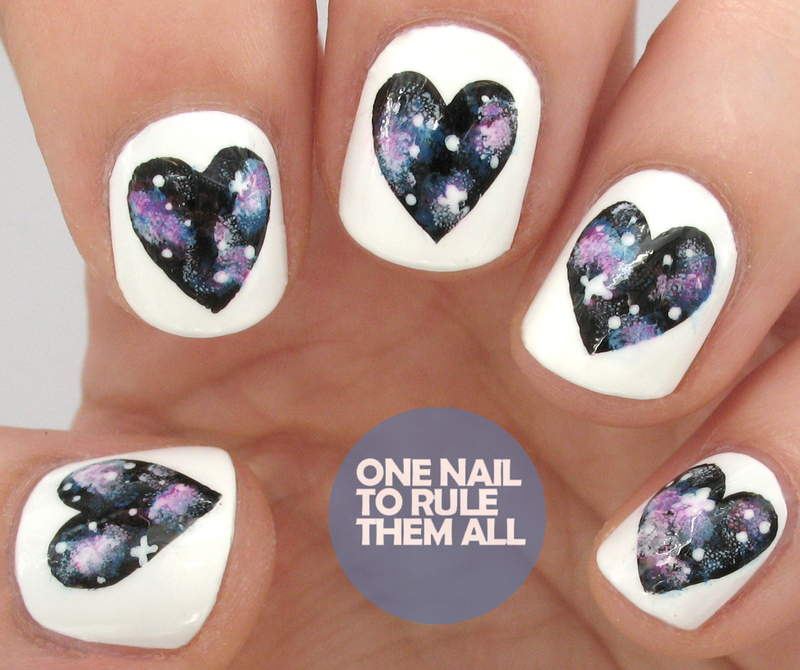 A wonderful different type of galaxy nails!